BRAND NEW Stunning executive 2 bedroom apartment with everything you'd expect... and much more. This stunning executive two-bedroom apartment offers the perfect combination space, practicality and luxury. Boasting wonderful access to the Castle Towers shopping hub, local shops, park lands and amenities. The new Northwest Metro Link, due to open in approximately 6 months. Great access to public transport with express lines to the city via the M2 and just a 30 minute drive to the CBD. The extremely well-appointed interior hosts a sun-soaked living zone, spacious open plan kitchen, generous bedrooms with full-size built-in robes and a host of comforting appointments including split-system air-conditioning. 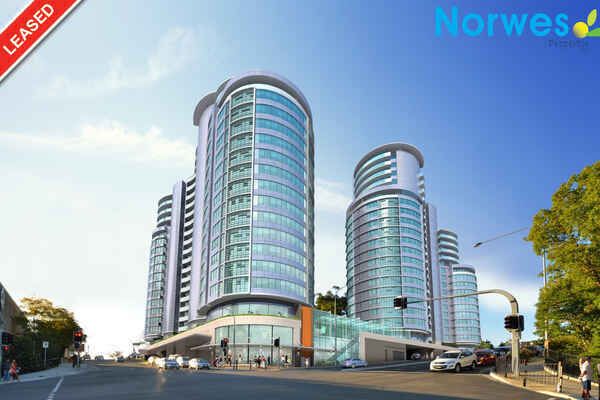 This beautiful modern apartment offers incredible value to its tenants. You will be amazed by this stunning apartment as it has so much to offer and is a must to inspect!